Nightshade vegetables: what are they and should you avoid them? Some diets advise against nightshade veggies — what are they and am I better off not eating them? Nightshade vegetables are the edible parts of flowering plants that belong to the plant family Solanaceae. There are many nightshade vegetables and most of us are going to be healthier eating them than avoiding them. But if you have a leaky gut or an auto immune disease the cause of which is a leaky gut, you need to avoid the following vegetables: tomatoes, white potatoes, eggplant, okra, peppers, baby tomatoes, gooseberries, melons, cayenne pepper and potato starch (found in processed food like gluten-free bread too). 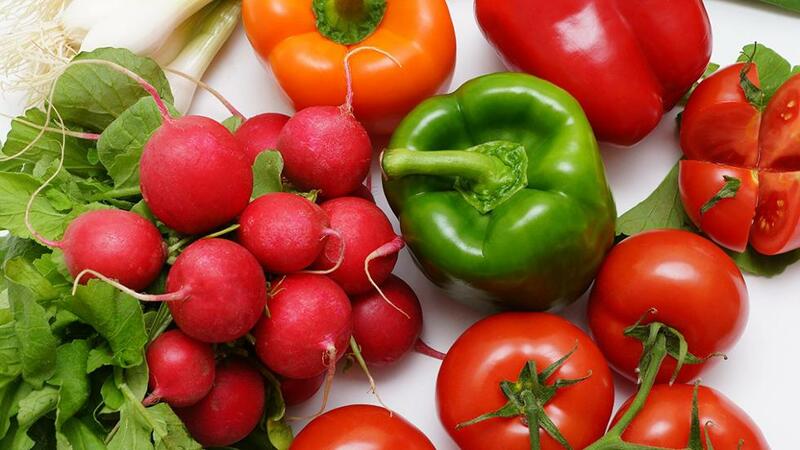 The main problem with these vegetables are the alkaloids present in them — solanine, capsaicin and nicotine are the main ones. The last alkaloid nicotine found in fries (made from potato) and ketchup (made from tomatoes) raises valid questions, such as why we are so addicted to both of these and the combination. These alkaloids can cause more sensitivities and further more inflammation in those struggling with a leaky gut. You should also look out for symptoms like heart burn, IBS issues and joint pain after eating these. If you do have symptoms, refraining from them is a good idea.